FileMaker® Pro Database Experts! 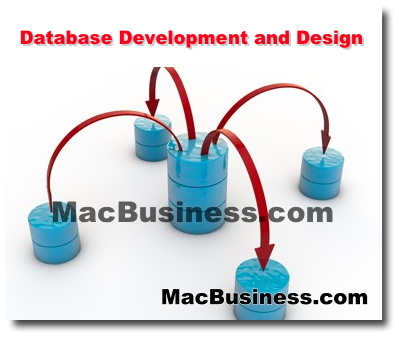 We have been developing FileMaker Database solutions since 1996 and have hundreds of installations. From a simple contact manager system to a complete stock control and invoicing system, we help track your data. 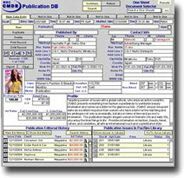 We have extensive experience and knowledge of FileMaker® Pro. Below are some related links and products. We can assist you in streamlining your existing database right thought to developing complex relational database systems covering accounting, inventory, operations, marketing and other industry specific functions. Aloha Street Magazine is one of the largest Japanese mix media publications in Hawaii servicing Japanese travelers/tourist in Waikiki and throughout the islands. Discount Windows & Doors is one of the largest factory direct building, doors and windows company based in Hawaii. Powerful contact management database that performs many key contact management tasks. Powerful database to track and manage and extensive library of music for the largest music publishing company in Hawaii, The Mountain Apple Company.